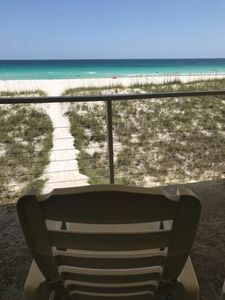 Unpack the car, take off your shoes, grab a beverage and start your vacation right on the Gulf of Mexico in this upscale resort condo. 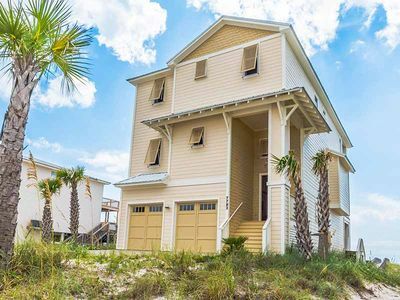 This seaside home has just completed a renovation and is ready to take care of all of your needs. 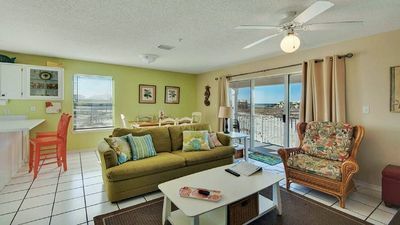 Seaglass has a huge great room with comfortable leather seating and large 65" flat screen smart TV with sound bar. 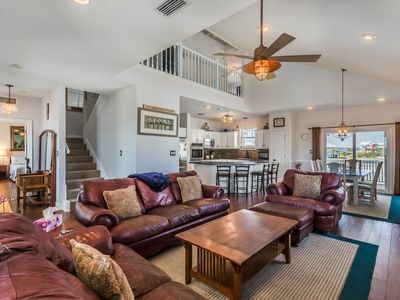 There is plenty of space to gather and relax with your friends and family . 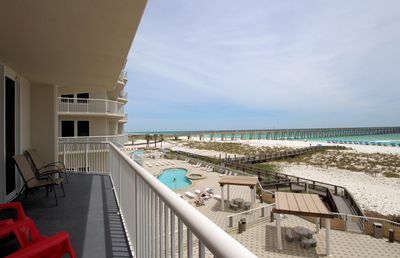 The floor to ceiling 9' sliders open onto your 35' long private balcony and bring the emerald green waters right in. There is nothing between you and the gulf!!! 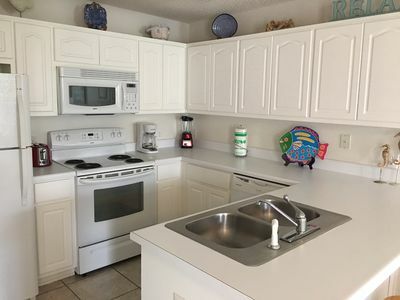 The fully equipped kitchen has just been updated with new stainless steel appliances and quartz countertops. You'll find everything you need to prepare a gourmet meal or a quick snack! There is a full-sized pantry and plenty of room for multiple chefs. 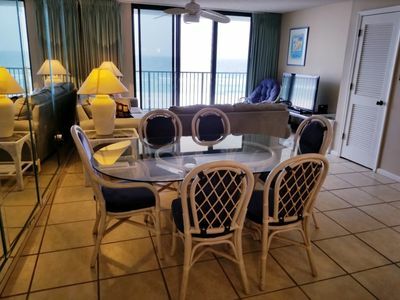 The large dining area seats 6 and the breakfast bar has seating for 4 more. A full sized walk in laundry room is a very convenient addition! 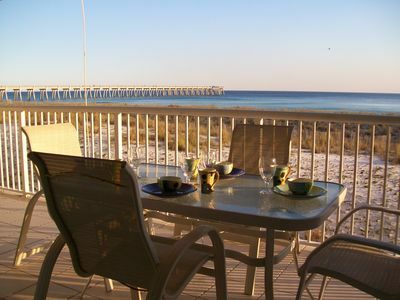 There are 2 king-sized master bedrooms with en suite bathrooms, one overlooking the gulf from it's own balcony. These 2 full bathrooms have been re-done with new walk in showers and corner seats. All bedrooms come fully equipped with flat screen TV's with HD channels. 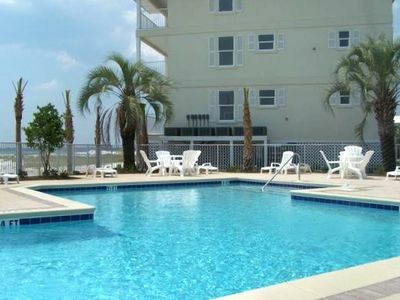 After a day of lounging on the beach, take a swim in the over-sized pool that looks onto the gulf. As a bonus, it is heated from March-October. 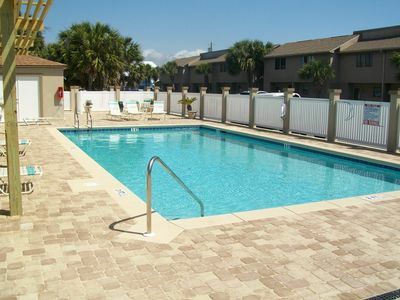 There is a fitness center on the first floor and a grilling area on the ground floor. 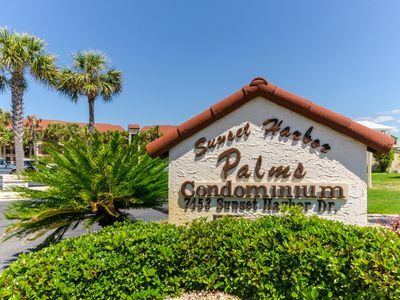 A covered parking spot is included with this unit and there are ample additional spaces available. 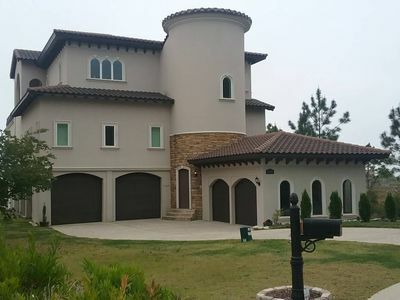 A keyless entry and 4 elevators make navigating this home and complex effortless. 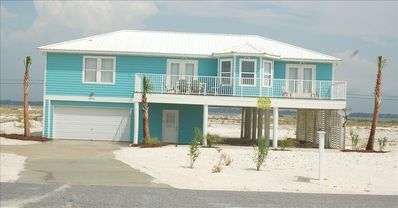 Seaglass is located in one of the lowest density complexes on the beach. 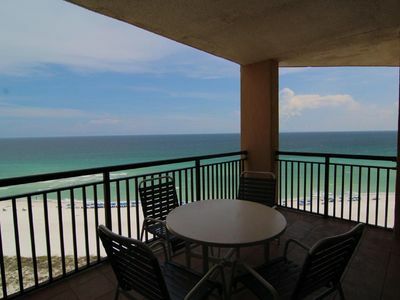 Only 9 stories high, it has it's own beach walk-over and 400' of white sandy beach. 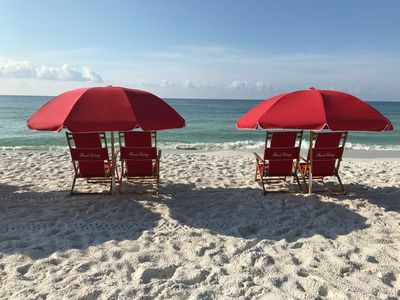 Beach chairs and umbrellas are available to rent or you are welcome to bring your own and store them in the covered area just off the beach on the ground floor. 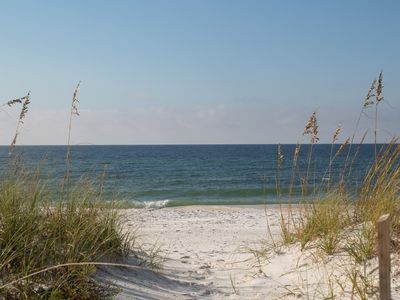 Spend your precious time off at Seaglass, where all you need to create your perfect vacation is right at your fingertips........ gulf, pool, sand, shells and maybe even some sea glass! Beautiful Sunsets on Uncrowded private Beach! 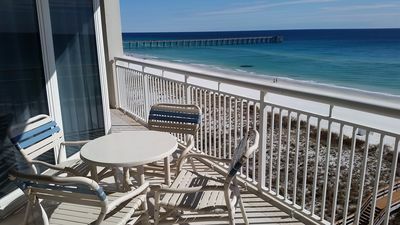 Location At Navarre Beach . 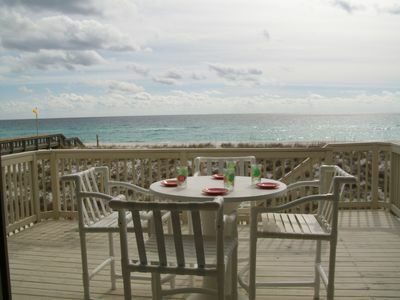 Your beachside gathering spot.....welcome to Beach Rendezvous!!! 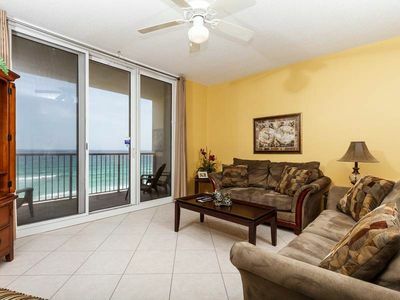 Beautiful, Gulf-Front Condo at The Pearl! Recently Renovated! 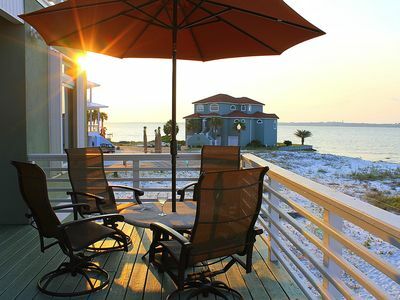 Beach Front Bliss....Welcome to Touch of Paradise!!! 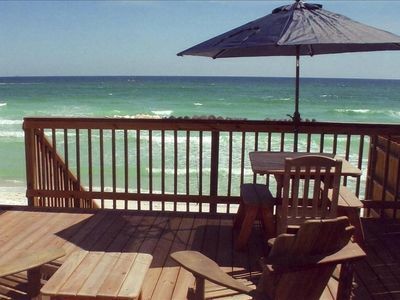 "Eazy" Breezy Gulf front.....welcome to The Breezeway!! !